Nitrates in Vegetables and Homemade Baby Food – Safe or Dangerous for Babies? 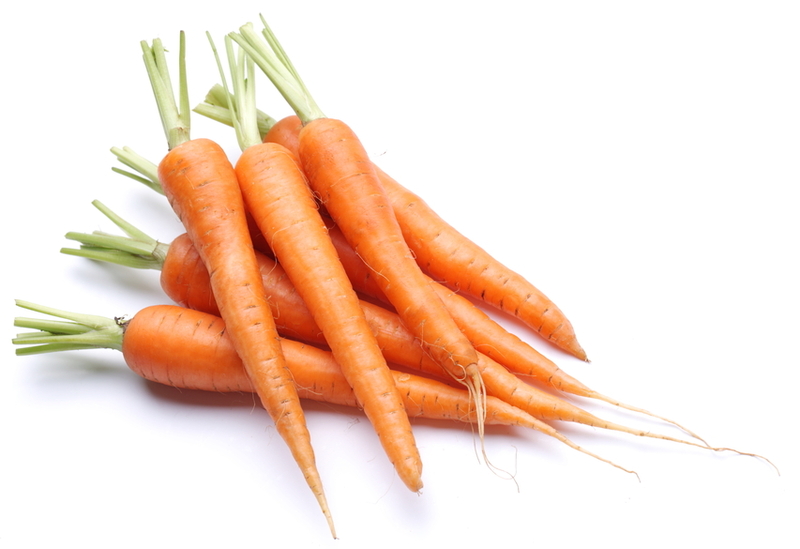 Is it Dangerous to Feed Baby Homemade Carrots Because of Nitrates? You may have been told by your pediatrician that it is best to not make your baby certain types of vegetables due to nitrates. The pediatrician may have also mentioned that nitrates causing low blood count anemia. Anemia itself defines a condition where there is a lower than normal number of red blood cells in the blood, usually measured by a decrease in the amount of hemoglobin. Nitrates do not cause iron deficiency anemia; rather, they may cause methemoglobinemia. Methemoglobinemia is a type of anemia that leads to “blue baby syndrome”: the inability of the red blood cells to transport oxygen. The odds of your baby getting blue baby syndrome or nitrate poisoning from homemade carrots or other homemade vegetables are about 0%. Around the age of 6 months old an infant’s tummy should be developed enough to handle normal nitrate exposure. Stomach acids that fight the nitrate conversion are present in sufficient amounts in babies who are 6 months and older. Furthermore, the highest concentration of nitrates typically occurs in well water. Infants who are truly at risk for nitrate poisoning are those that are being fed infant formula that is prepared with well water. Households that rely on private wells for their water supply should have the water tested at least once a year. “Commercial baby foods [do not contain nitrates because they] are screened for nitrates”. This statement is misleading and may cause some parents to NOT make homemade baby food; it is the one myth that makes me angry! The myth commercial baby foods do not contain nitrates because they are screened for nitrates continues to be perpetuated and sadly, baby food companies do not clarify that screening for nitrates does not removing nitrates. And why would baby food companies clarify this notion; it’s not good for their bottom sales line! When foods are screened for nitrates, it does not mean that the nitrates are removed. There is no government regulation, law or mandate that commercial baby food companies must screen for nitrates. Commercial baby food companies may opt to voluntarily screen their foods for nitrates but are not required to do so. Commercial baby foods are not nitrate free! The important distinction to make is that while the commercial baby food companies may screen for nitrate levels, to ensure that high levels of nitrates are not present in vegetables, this screening does not remove nitrates. Nitrates occur naturally in soil and even in the vegetables themselves and therefore cannot be removed. Even organic commercial carrot baby foods will contain some levels of nitrates.